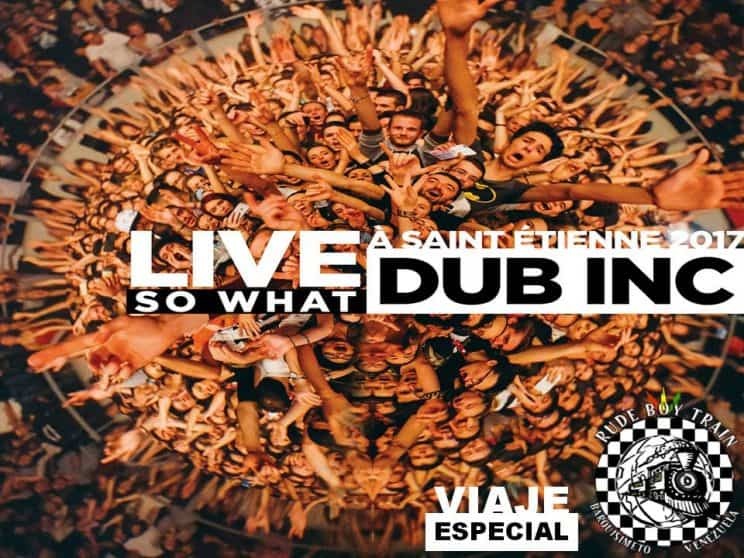 Comenzamos el Recorrido 2019 en el Rude Boy Train Skazine y lo haremos de la mano del Recital que marcó el cierre de la gira “So What” de los franceses de Dub inc, desde el mítico Zenith de Saint Etienne y nuestros pasajeros estarán en primera fila disfrutando de este gran Concierto. Por favor aborda este Tren que te llevará directamente bailar al ritmo del excelente Reggae de Dub Inc.
Rude Boy Train Skazine desde Barquisimeto-Venezuela para todo el Globo. 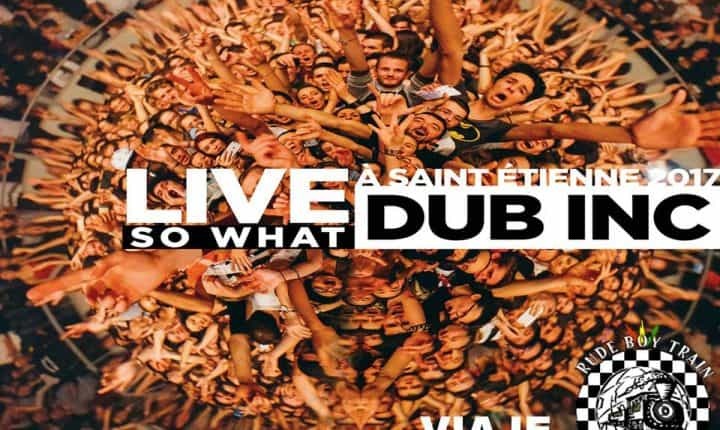 We started the Tour 2019 in the Rude Boy Train Skazine and we will do it with the Recital that marked the closing of the tour “So What” of the French of Dub inc, from the mythical Zenith of Saint Etienne and our passengers will be in the first row enjoying this great Concert. Please board this Train that will take you directly to the Reggae rhythm of the excellent Dub Inc. Rude Boy Train Skazine, from Barquisimeto-Venezuela to the entire Globe.